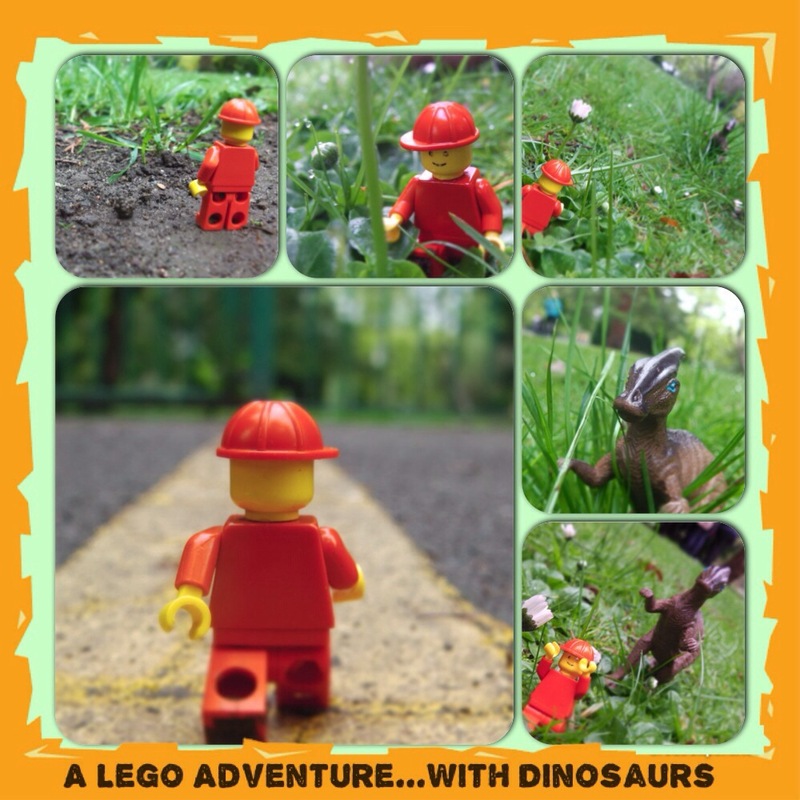 Taking advantage of exploring Abington Park as we were given the challenge of creating a photo journey using a collection of materials including string, scissors, tape, clothes pegs, plastic dinosaurs and of course Lego. So inspired by the Little People street art, we created some macro photo art of the little Lego Man venturing into the bush. 1.Find character and think up an adventure. 2.Put Lego man in an adventurous position. 3.Turn on macro setting on camera. 4.Position camera at an appropriate height to the Lego man. 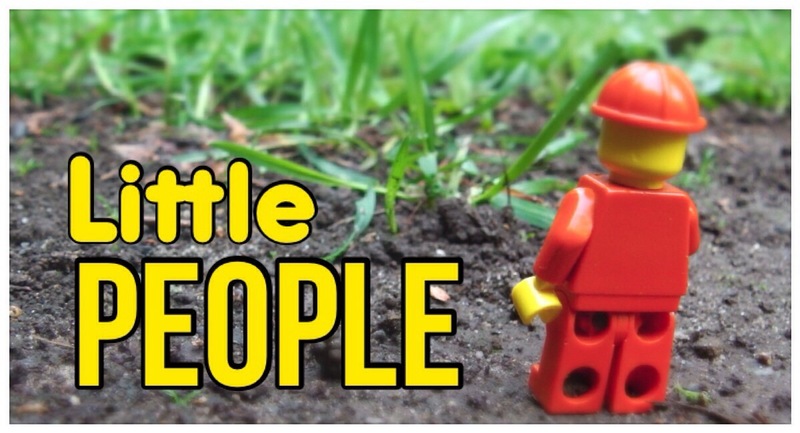 From a teaching perspective the Little People inspired artwork is a fantastic concept for children to have a go at. Being completely open ended, what scenario the children create is completely up to them, as they learn to work with nature and their surroundings. This entry was posted on Tuesday, April 15th, 2014 at 9:11 am	and tagged with learning outside the classroom, Lego and posted in creative media, wider curriculum. You can follow any responses to this entry through the RSS 2.0 feed.